Hoffman is delighted to have launched a partnership with the UK charity Earth Community Trust. This exciting partnership allows us to realise a long-held ambition by enabling us to set up a brand-new Hoffman Scholarship Fund. The fund will provide subsidised Hoffman Process places to Hoffman applicants who either work in a humanitarian field or demonstrably provide services that support social welfare, but who would otherwise not be able to afford the course fees. Below are the answers to some questions that you may have about the Earth Community Trust Hoffman partnership. If you have any questions that are not answered below, please feel free to contact us either by email: scholarship@hoffmaninstitute.co.uk or by ringing the office on +44(0)1903 88 99 90. 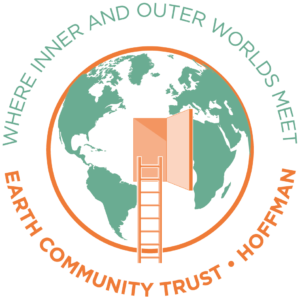 What is the Earth Community Trust? To advance the education of the public in the theory and practice of holistic living. Holistic living means a way of living that recognises human beings as a part of the greater whole. Why is Hoffman partnering with ECT? Can’t I just make a donation to Hoffman? ECT is a registered UK charity that recognises ‘people care’ as an important strand in promoting holistic living. Enabling people who already have a humanitarian outlook to take part in the self-development work that the Hoffman Process provides is a natural fit with their aims and objectives. Hoffman does not have charitable status in the UK. This means that we can’t accept charitable donations – however generously offered – without having to declare them as taxable income by law, which automatically swallows up a large percentage of the donation. As a conduit charity, ECT can receive donations and route them towards projects that support its charitable purposes – essentially allowing projects to operate under the umbrella of its charitable status. The Hoffman scholarship fund is one of these projects. When your donation is made to ECT, the charity retains 5% as a ‘tithe’ towards its own running costs; the remainder is passed directly to the partnership scholarship fund. 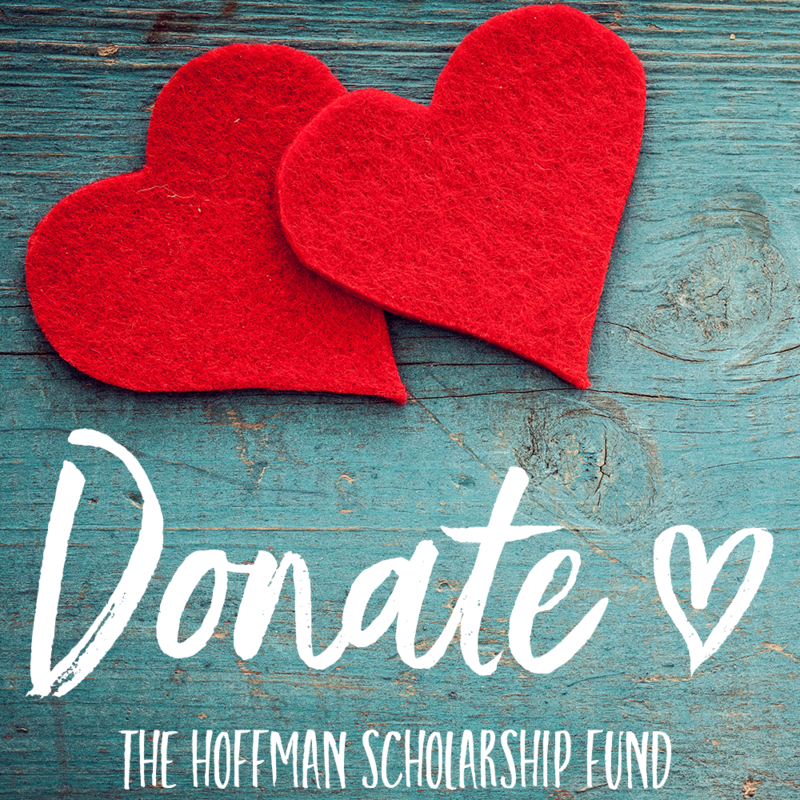 What is the Hoffman Scholarship Fund? The aim of the scholarship fund is to support people such as teachers, therapists, foster parents, youth and social workers, emergency workers, carers, humanitarians and health practitioners who give to society and their own communities holistically through their actions, but who may not be in a position to afford the Hoffman Process. Please note, we never offer 100% funded places on the Hoffman Process. The level of financial support we undertake to provide to applicants remains at our discretion and will vary on a case-by-case basis. As a condition of receiving a scholarship, we request that successful applicants agree to share their Process experience as part of our marketing. 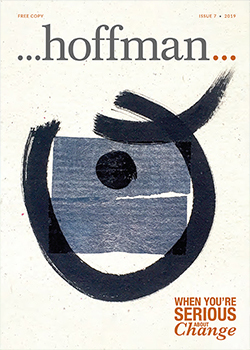 Donors who want to offer funding to enable people to engage with Hoffman’s work can do so here. Applicants who wish to apply for a subsidised Process place can do so here. The fund will be covering the third-party costs of running the Hoffman Process – subsidising the cost of things like pre-course enrolment, administration, workbooks and course materials, teaching fees, venue hire, food and accommodation for participants and post Process support. There is a breakdown of the costs associated with running a Process on our Prices page, here. ECT retains just 5% of donations towards its own running costs; the remainder is passed directly to the partnership Scholarship Fund. Yes. There are a range of donation options on the ECT website here. Several of them allow for anonymous donations – although we’d much prefer that you provide us with your name and contact details to enable us to say thank you! Can I specify who I’d like my donation to go to? No. All donations will be compiled by ECT and held in the Hoffman scholarship fund to be allocated anonymously to applicants – we won’t be tracking individual donations. If you would like to make a payment specifically towards the Process fees of somebody you know, we can offer personalised Gift Vouchers. Please contact the office to discuss: info@hoffmaninstitute.co.uk or +44(0)1903 88 99 90. Can I make a regular donation or set up a standing order? Yes. Donating via Paypal and Justgiving both allow for setting up regular donations – follow the links from the ECT website here. On that page, you can also find bank details that will allow you to set up a regular standing order or to make a transfer via online banking. Don’t forget to include the reference ‘Hoffman’ in any bank transfer you make, so that ECT know where to allocate your donation. Can I apply Gift Aid to my donation? Yes. If you are a UK tax payer and you donate via Paypal or Justgiving, you can apply Gift Aid at the time of making your donation. Please follow the links from the ECT website here. Not sure if you qualify to apply Gift Aid to your donation? There is guidance on the UK government website here. Potentially yes, if you are a UK tax payer, sole trader or partnership. Click here for more information. Alternatively, if you run a registered limited company, you may be eligible to offset donations to charity against your corporation tax charges – click here to find out more. The rules for tax relief and charitable giving are complex and not applicable in all situations. We advise that you seek guidance from a qualified finance professional before making any financial outlay. Do I have to have done the Hoffman Process to make a donation? No – donations are welcome from anyone who is kind enough to make one. Everyone who donates to the Scholarship Fund will automatically be part of the Hoffman Ambassador community. If you like, we would be delighted to add your name to a list of donors on our website. If you’re an organisation and donate more than £3,000, we can also add your logo and a reciprocal link from our website to yours. Thank you for reading. Click here to return to our donation page or here to go straight to the ECT website to make your donation.